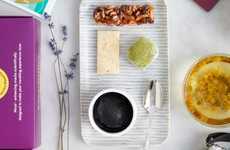 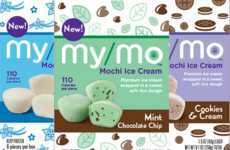 The My/Mo Mochi Ice Cream with Mochi Bits have been unveiled by the brand as a new frozen treat option that will provide a sweet, textural dessert for those looking for something a little different. 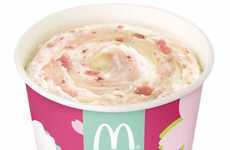 The gluten-free ice cream is set to go on sale starting next year and will be available in pint-sized tubs that have been filled with ample amounts of the frozen dairy dessert in addition to mounds of soft mochi bites. 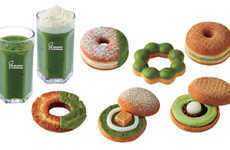 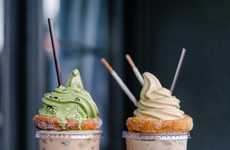 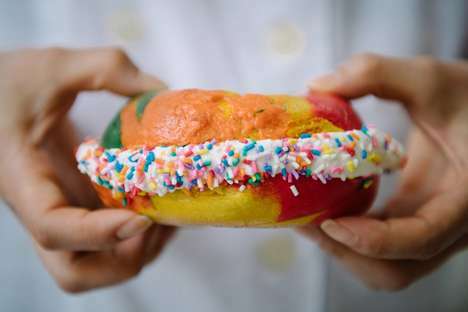 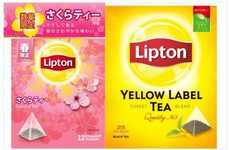 The new ice cream is set to be available in five flavor options including 'Mango,' 'Green Tea,' 'Chocolate,' 'Salted Caramel' and 'Strawberry' to ensure it's suitable for those with varying taste preferences. 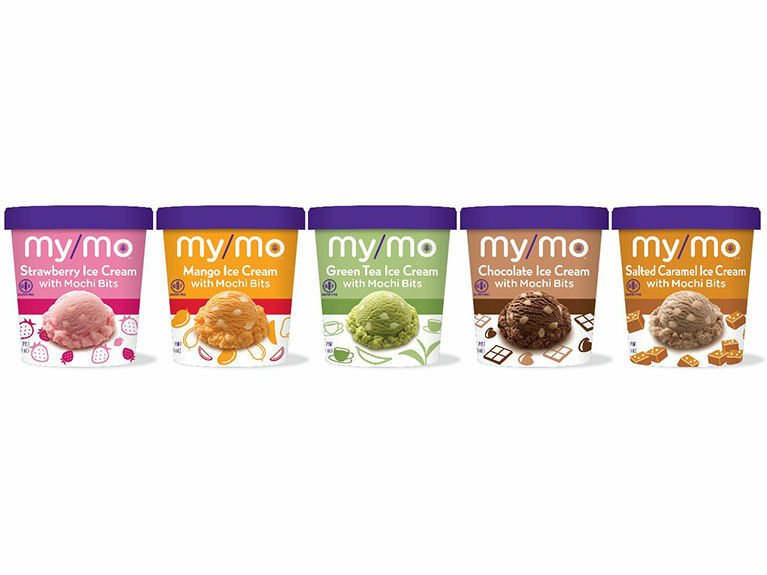 Speaking on the new My/Mo Mochi Ice Cream with Mochi Bits, the CMO for the brand, Russel Barnett, said, "After the overwhelmingly positive response to My/Mo Mochi ice cream, we are excited to expand our offerings with the launch of My/Mo ice cream with mochi bits. 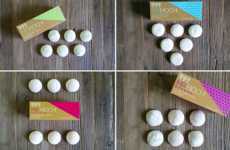 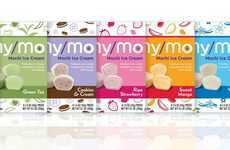 As our brand’s vision is to bring the snackability of mochi ice cream to the masses, this was a natural progression and delivers another way for consumers to chew their ice cream."